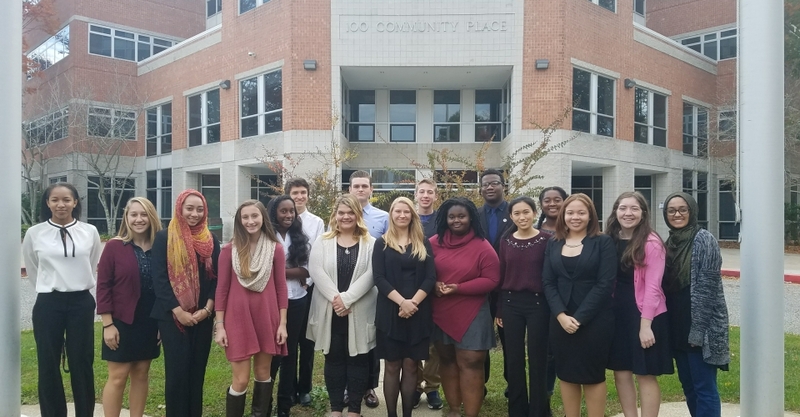 –Gabrielle Shlikas, senior at Edgewood High School and second-year member of the Council. If you want to be a change-maker in your community, apply to serve on the Council. 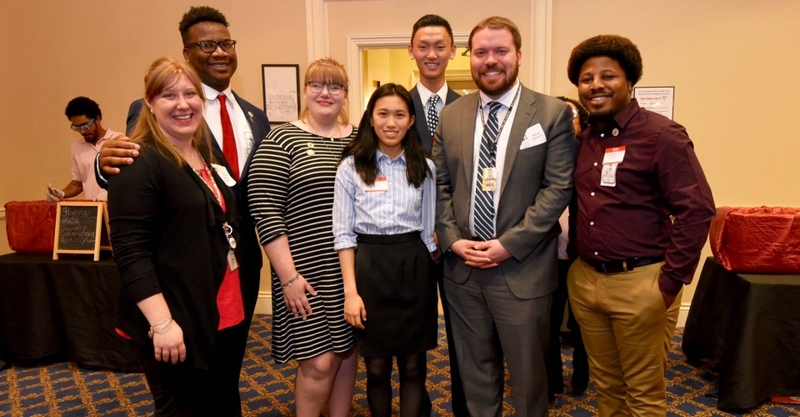 Applications for 2019-2020 are available from March 1 – July 1, 2019 and are available online at http://goc.maryland.gov/myacapp/. 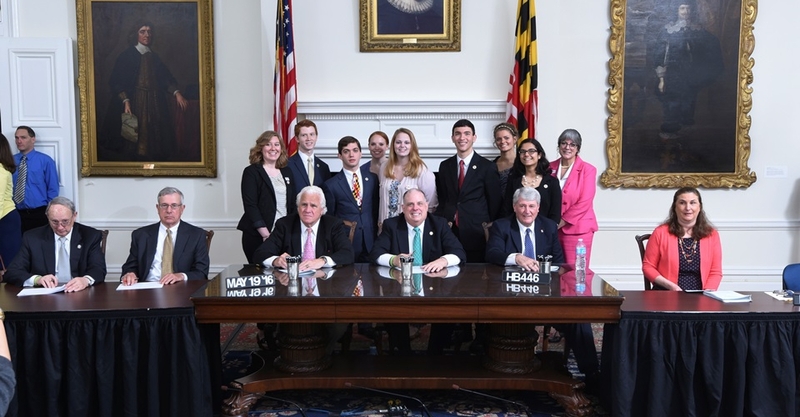 The Maryland Youth Advisory Council was established through the State legislature (Chapter 559, Acts of 2008, Chapter 69, Acts of 2009, and Chapter 620, Acts of 2016) in order to ensure that Maryland youth are given the opportunity to provide feedback and recommendations regarding public policies and programs that affect their future and to take a leadership role in creating meaningful change. 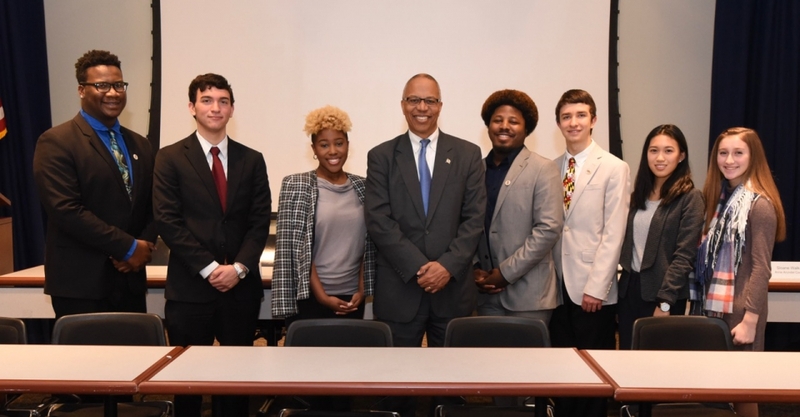 Council members must be 14-22 years of age (as of September 1, 2019 for those applying for the 2019-2020 cycle). Members must serve a one year term (September 1 until August 30) and cannot serve more than two consecutive terms. 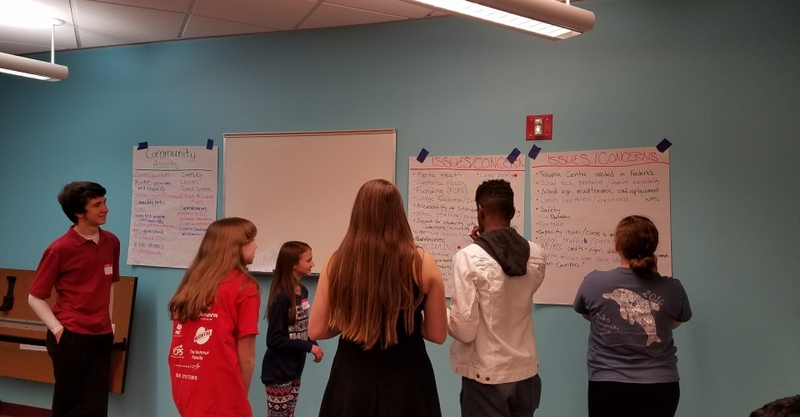 As a coalition of diverse young advocates and leaders from across the State, the Maryland Youth Advisory Council addresses relevant issues by influencing legislation, spreading public awareness and serving as a liaison between youth and policymakers. Is respected by legislators and other stakeholders on youth issues. 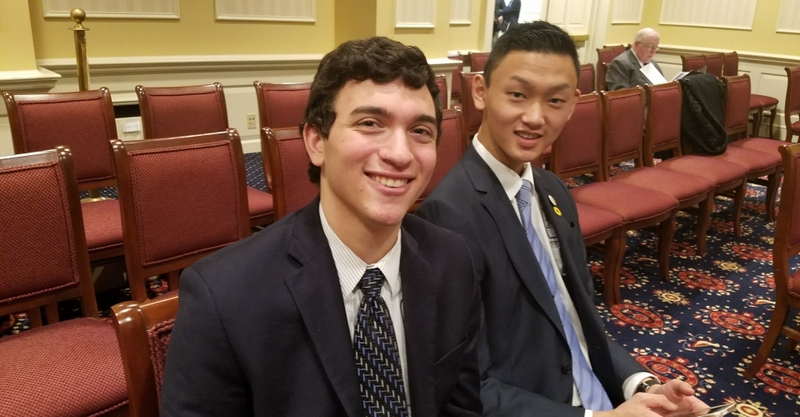 Speaker of the Maryland House of Delegates. – Association of Local Management Boards. All Council meetings will be held at 100 Community Place, Crownsville, MD 21032 unless otherwise noted. All meetings are open to the public. If you plan to attend a meeting, please notify Christina Drushel Williams no later than the Monday prior to the meeting. Christina Drushel Williams, Senior Policy Analyst, at christina.drushel@maryland.gov or 410.697.9242. 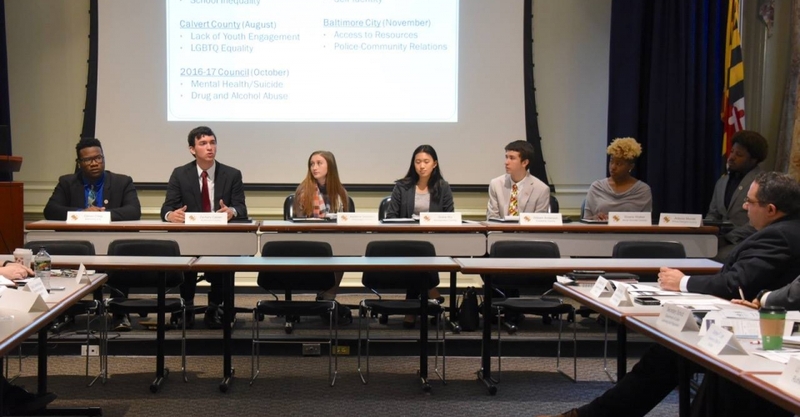 For meeting materials and the Council’s annual reports, please visit the Maryland Youth Advisory Council reports’ page.